I admit it. I wasn't always good to my skin so I shouldn't have been too surprised when I developed seriously dry, scaly skin. Over the years, I've tried many products to correct the issue. Something that would provide all day moisture and be gentle on the skin. Not all moisturizers provide moisture. I've come across some very emollient lotions that look great and feel great when I put them on but minutes later my skin feels just as dry and tight. 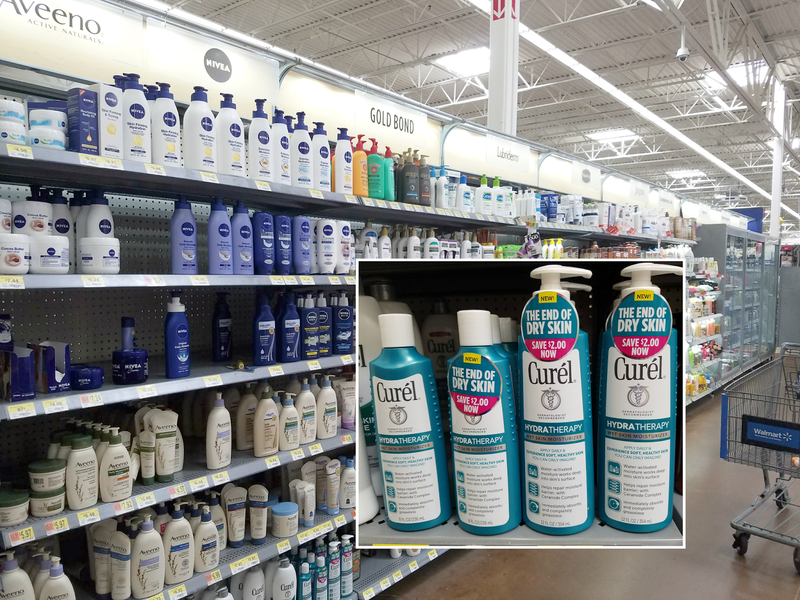 I'm glad to have found Curél Hydra Therapy Wet Skin Moisturizer at Walmart. I was intrigued by the wet skin application. Skin cells expand after showering creating a pathway for moisture on just showered skin. 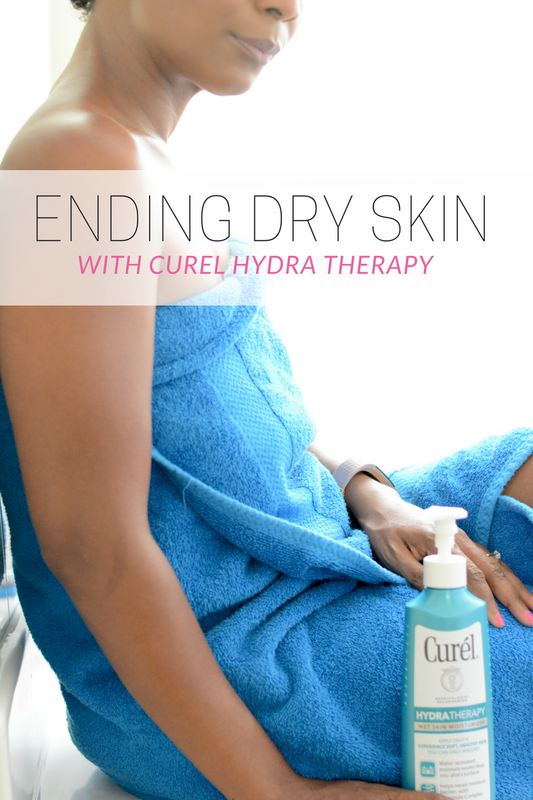 Curél Hydra Therapy penetrates deeply into the surface of skin bringing moisture to the source of dryness. Moisture stays locked in for all day hydration. 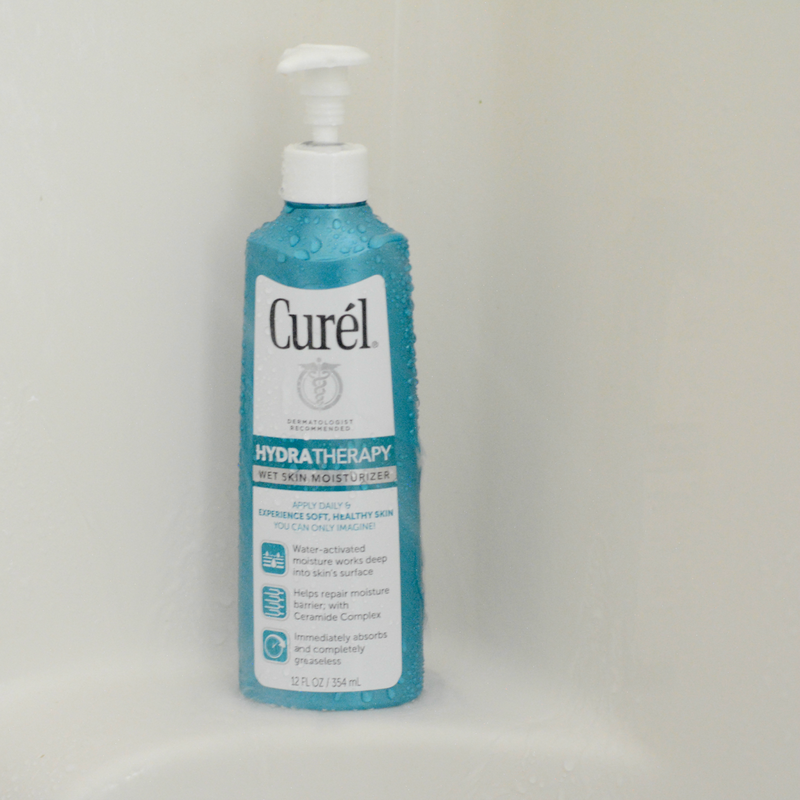 Curél Hydra Therapy contains ceramides that are vital building blocks to maintaining skin's moisture. They are naturally present in healthy skin. When lost, skin becomes dry and damaged. Curél Hydra Therapy with Advanced Ceramide Complex penetrates to the source of dryness helping to restore skin's natural ceramide levels and repair the moisture barrier. I thought it would become a goopy white mess once I applied it fresh out of the shower. I was pleasantly surprised to see it absorb quickly. It doesn't feel greasy or sticky to the touch either. It glides on smooth and is very lightweight. I'm used to slathering on many layers of moisturizer hoping to build in a more long lasting hydration. There was no need to do that with Curél Hydra Therapy. If I'm scratching away at fresh summer mosquito bites (which I should not do but I can't help it), I'm not left with ashy claw marks. This is how I know I'm getting a deeper level of moisture. Another thing I love is that it's not scented. No strong smells or odors that can also cause skin irritation. Now my skin looks healthy and smoother. It's soft to the touch and not sticky. The hydration lasts all day. No more dry, flaking skin even at the end of the day. I am very pleased. Is your skin dry even in summer? 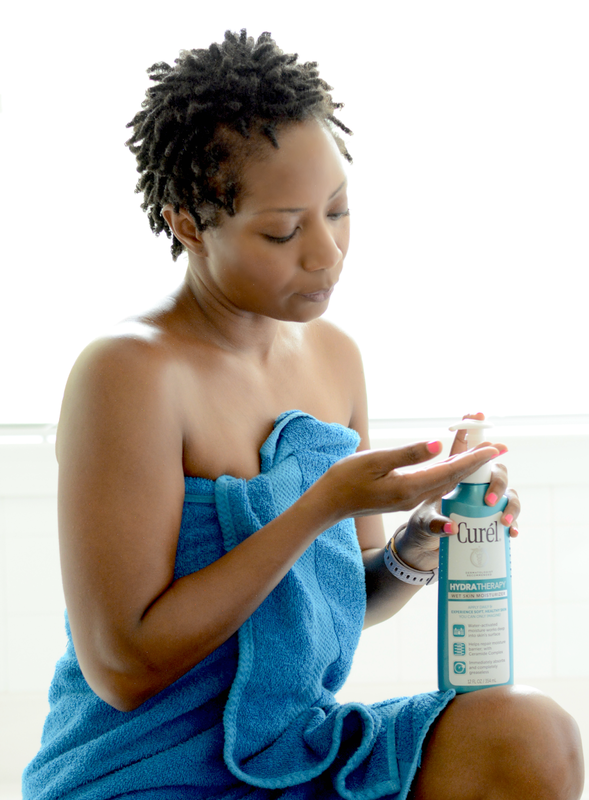 Have you tried Curél Hydra Therapy?